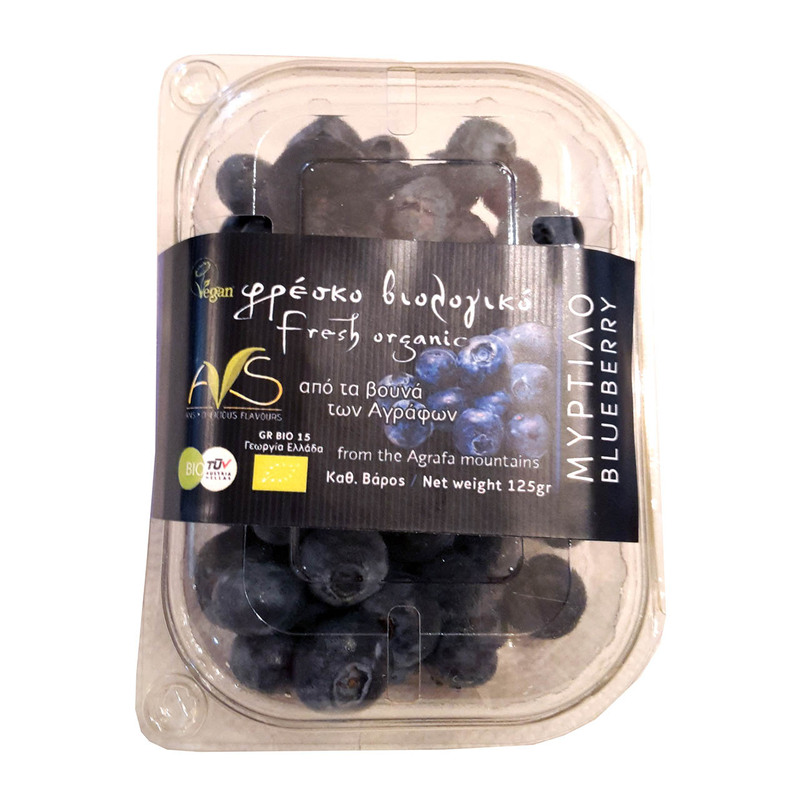 Fresh biological superfood directly available for you! You can fill in the B2B form if you want to become a retailer or click below for a description, specifications, and production period. Taking advantage of our fields that are located in the highlands (mountainous regions) in southern Agrafa mountains, where high quality biological superfood are produced, the idea came up of passing our whole experience on. You can contact us if you want to organize together your Agrotourist action (proposal). Agromenelais company cultivates biological superfood and aromatic plants since 2012, that are disposed of to domestic and foreign markets. The experience that we obtained from the preparation of the fields, the planting, the looking after and the production, is something that can be transmitted as a knowledge to all that intend to seriously involve with both cultivations of superfood and with aromatic plants. Interested parties can communicate with us via the contact form. Planting Installation. 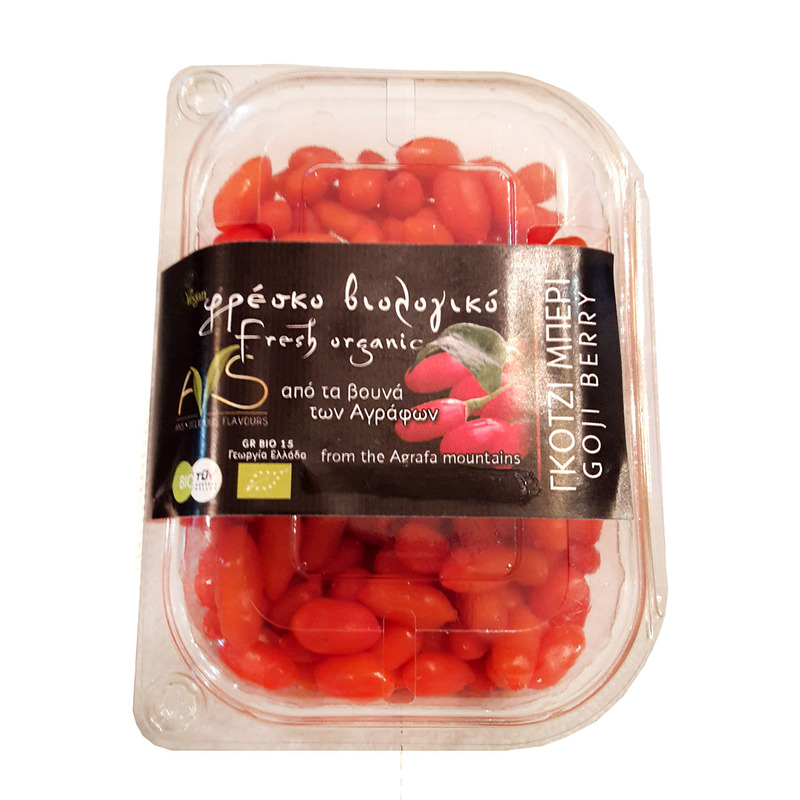 Although in Greece the climate is suitable for superfoood, depending on the location the best advice is to choose the appropriate varieties and pay attention with planting period. Harvesting. The fruit harvesting that are predestined for fresh consumption it is done by hand, while when they are to be processed or to be frozen, their harvesting is done by machines. Make an order from our e-shop. 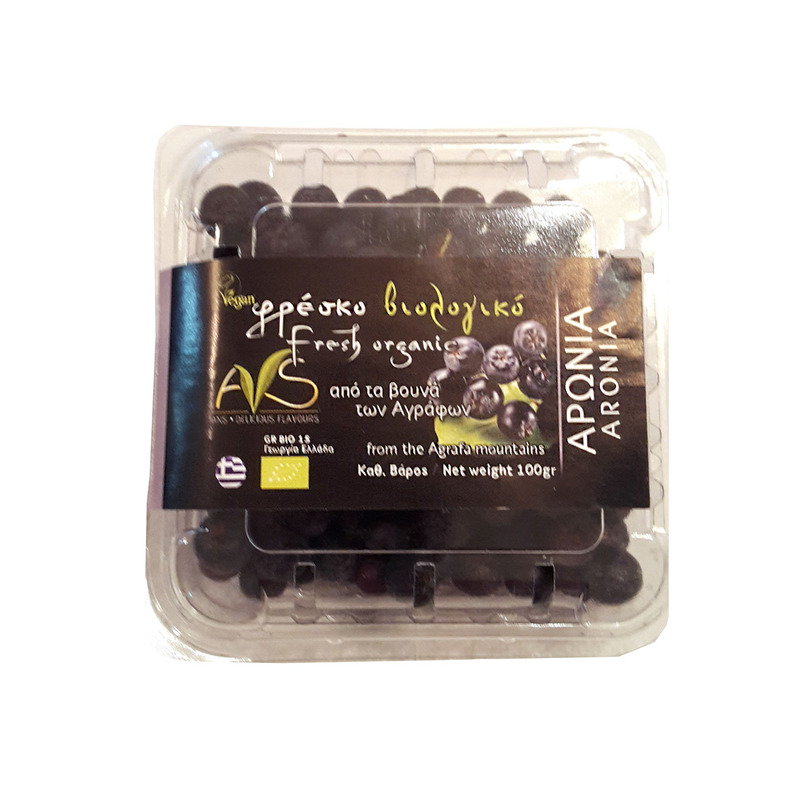 Taste new flavours with biological superfood straight from the heart of our Greece.